Vital Choice is a trusted source for fast home delivery of the world’s finest wild salmon, harvested from healthy, well-managed wild fisheries certified sustainable by the Marine Stewardship Council (MSC) and/or state of Alaska’s Responsible Fisheries Management (RFM) program. They back that claim with a 100% Guarantee. If you’re not delighted, they’ll gladly replace or refund your purchase! Use discount code VCAF10 for 10% off first order. The Ultrafine Series is a professional multistage air purification system that features patented DFS (Disinfecting Filtration System) technology, envisioned and made in the USA by Intellipure. They’re the world’s most advanced air filtration systems. Use discount code FUNCTIONAL for 10% off. HeartMath is proven to help reduce stress and anxiety by increasing your inner balance and self-security. Learn to access your heart’s intuition to become the best version of yourself more often. 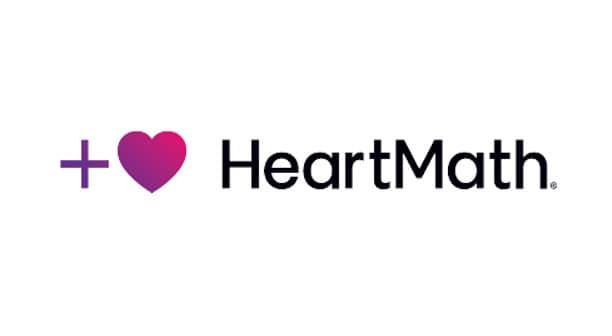 Studies conducted have shown improvements in mental and emotional well-being in just 6-9 weeks using HeartMath training and technology. Dr. Haase and his wife Janet, together with dear friends co-founded and continue to support The Food Initiative where youth fall in love with food by planting, growing, cooking, and serving organic food. It’s a summer job for a diverse group of students from all walks of life in our local community. They find common ground through team building and a common purpose through service. They create wholesome foods that build their own health and the health of our community. 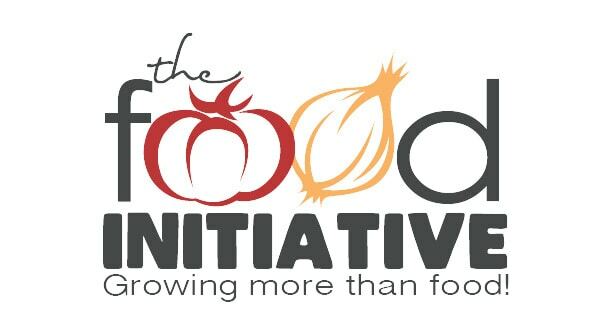 The Food Initiative is a non profit organization in Montgomery County, TN. On the 12 acre farm, they grow a wide variety of organically grown, seasonal produce as well as raise laying hens, goats and pigs. All of the operations on the farm are conducted in a sustainable manner. 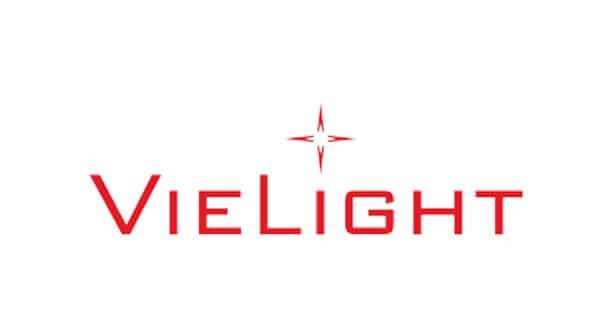 Vielight is poised at the forefront of brain photobiomodulation technology. They combine science with engineering ingenuity to develop devices that incorporate novel methods of delivering photons to the brain and inner systems. Their mission is to engineer photobiomodulation devices that are safe and effective, easy to use and affordable- all to truly help improve one’s quality of life. Use the discount code MAXWELL at Vielight to receive 10% off. 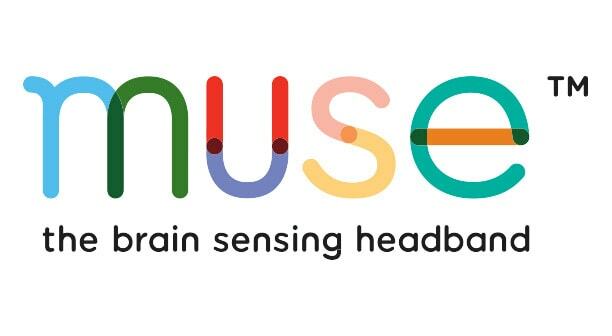 While you meditate, the Muse headband uses brain-sensing technology to measure whether your mind is calm or active, and translates those signals into guiding sounds. 15% off regular retail price. Discount will be automatically applied at checkout.